Suffering Rancor: Five hundred years ago, cannibal and Dark Lord Rancor draws power from those he kills. Only the genocide of all magic wielders by the suspicious Mundane Movement causes Rancor to vanish, heralding a dark age. Five centuries later, magic is the stuff of fairy tales… that is, until Rancor returns. Just two things stand between the Dark Lord and the destruction of all life— Princess Ambria of Kardoma and Greymar of the Swamp. 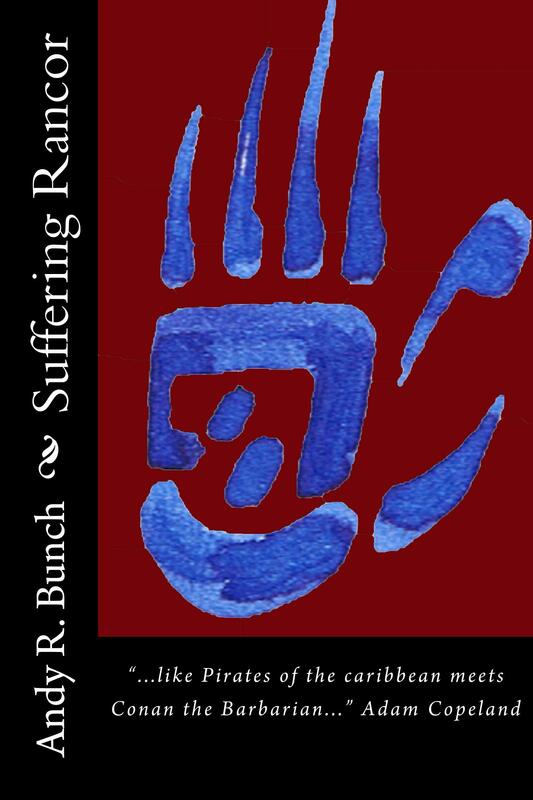 Follow the “Suffering Rancor” community here to stay current on developments and upcoming releases.